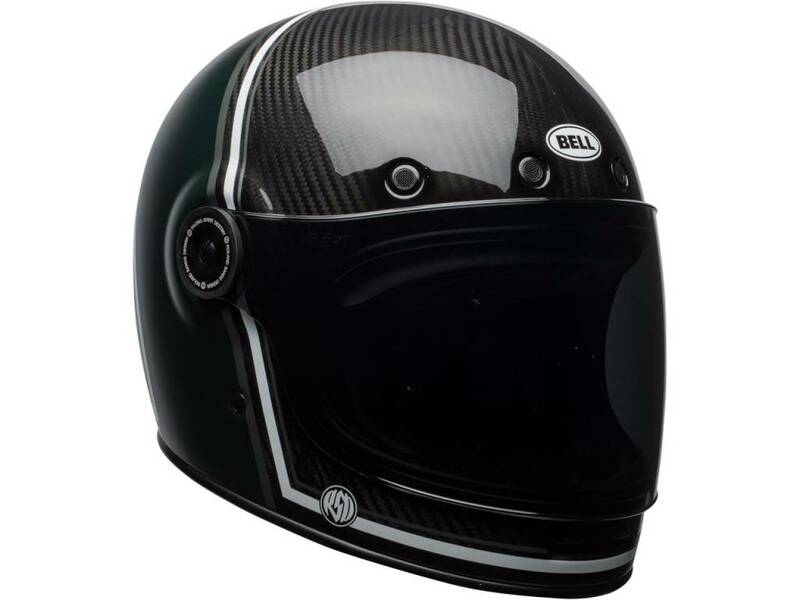 BELL Bullitt RSD Viva with design of ROLAND SANDS, know as the designer of the popular "BMW R nine T" motorcycle. 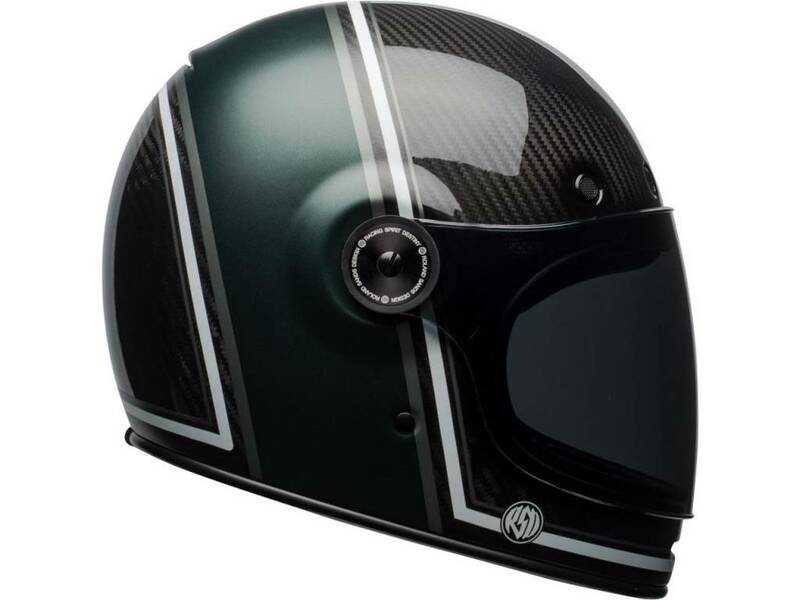 ROLAND SANDS is a famous customizer of bikes and also has his own RSD apparel collection. 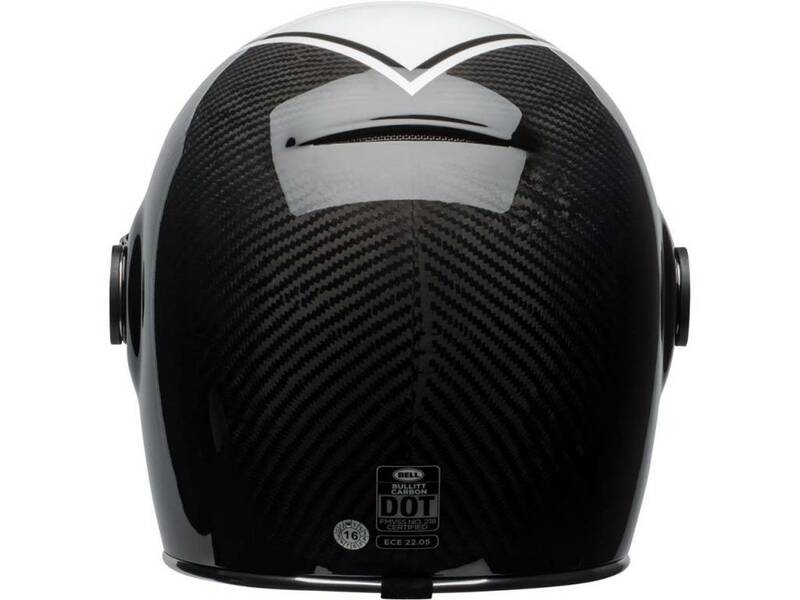 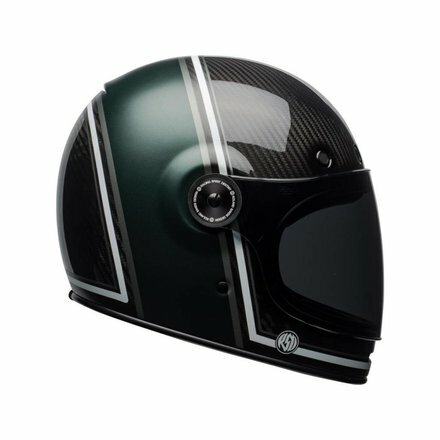 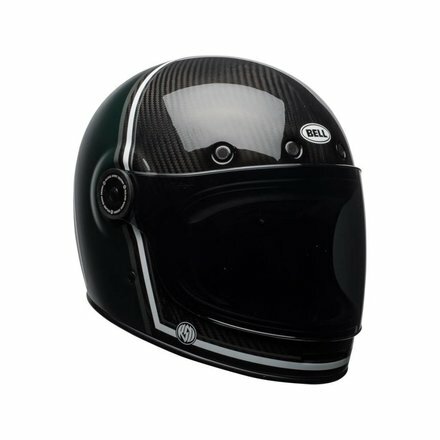 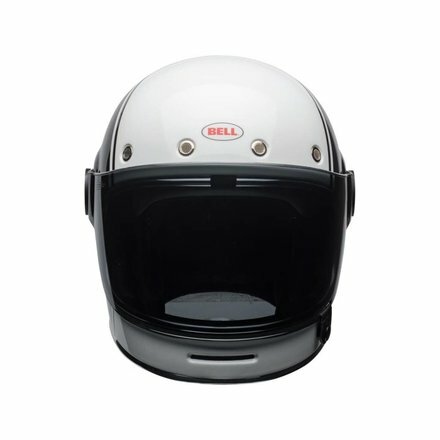 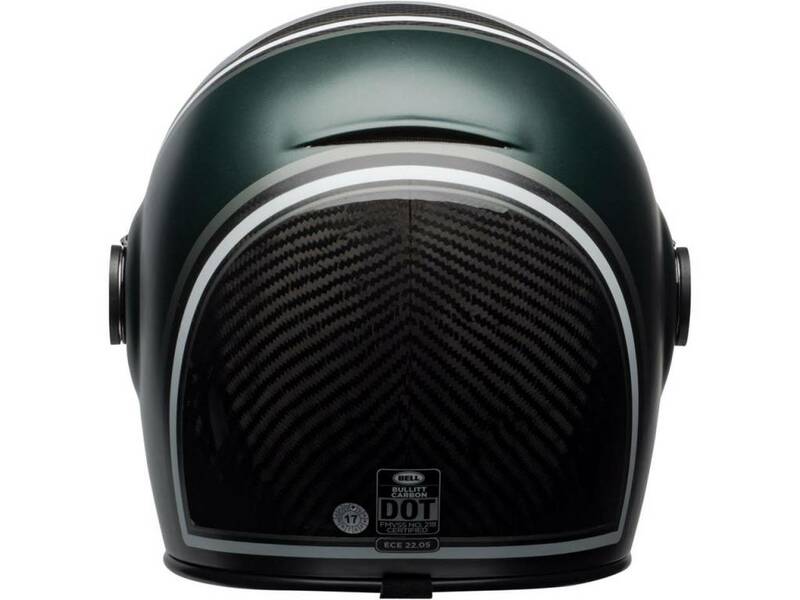 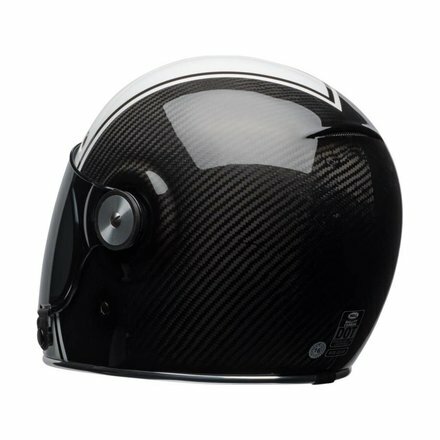 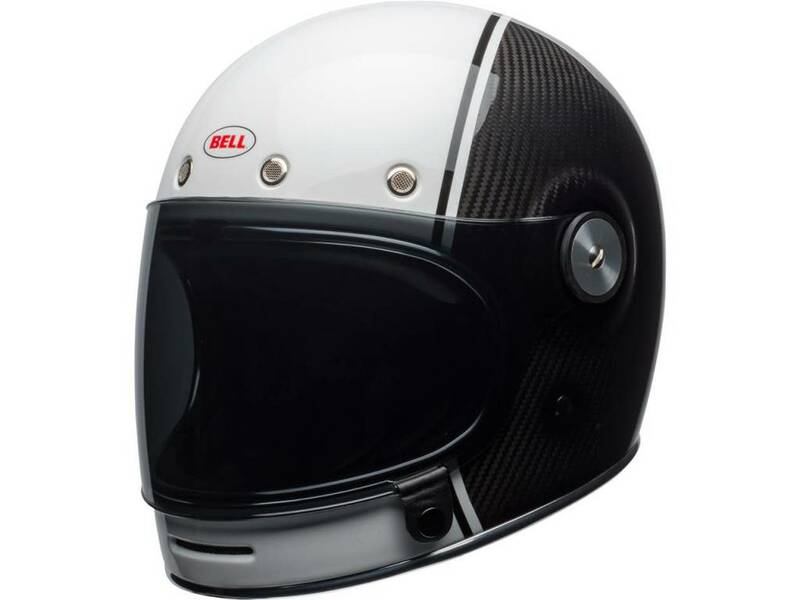 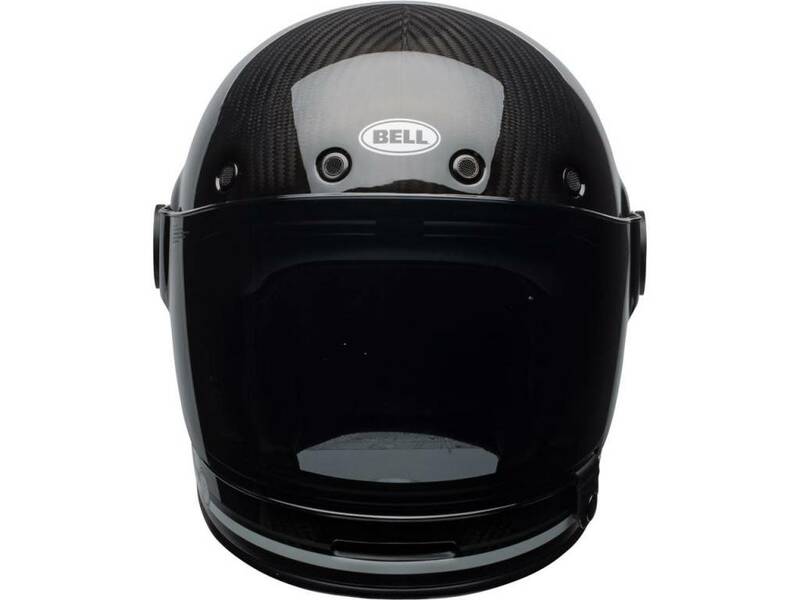 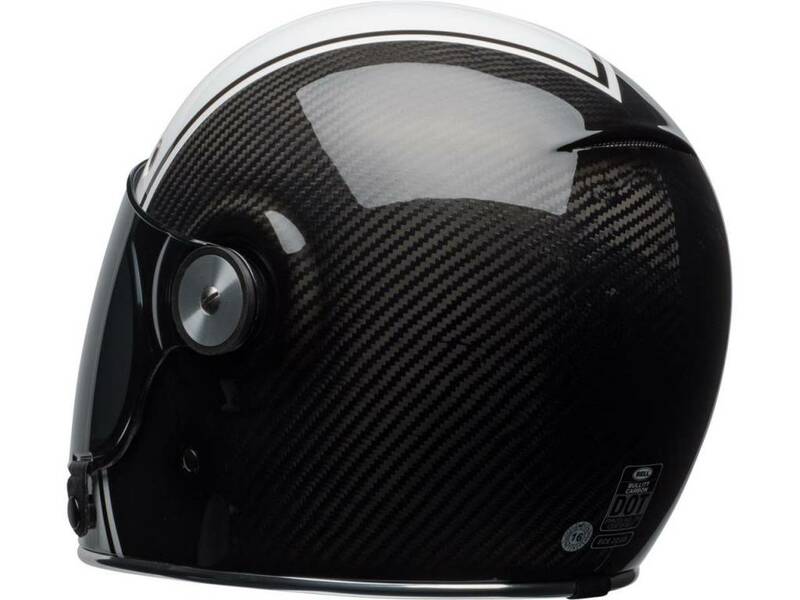 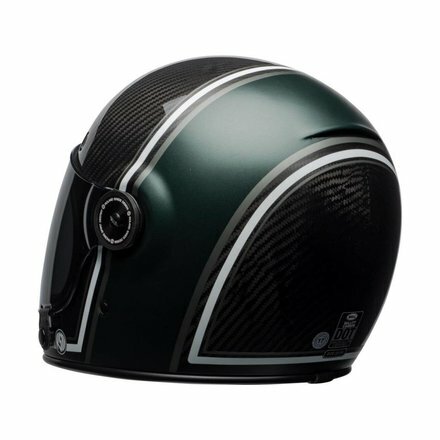 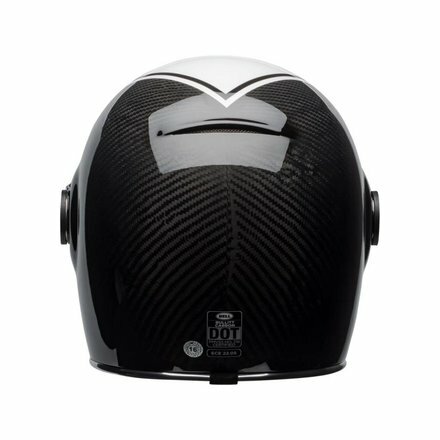 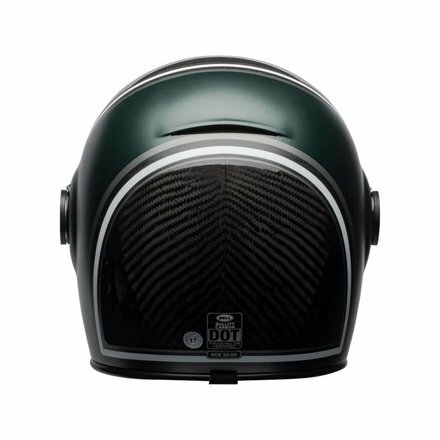 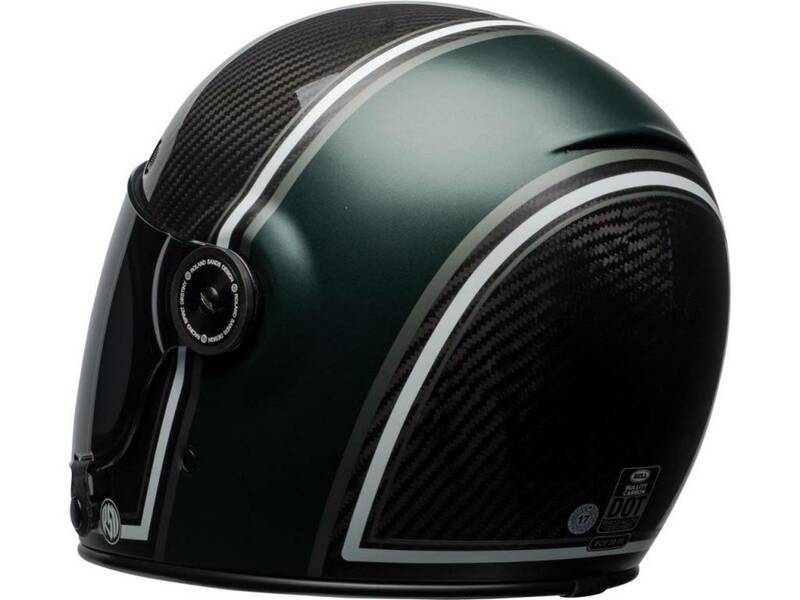 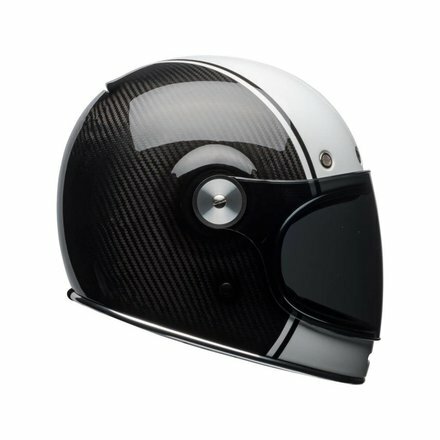 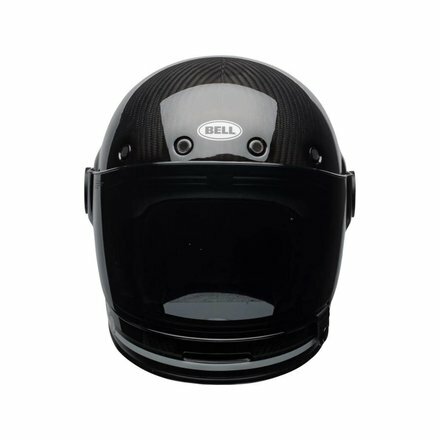 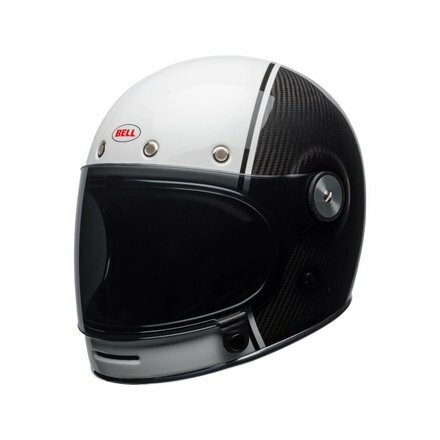 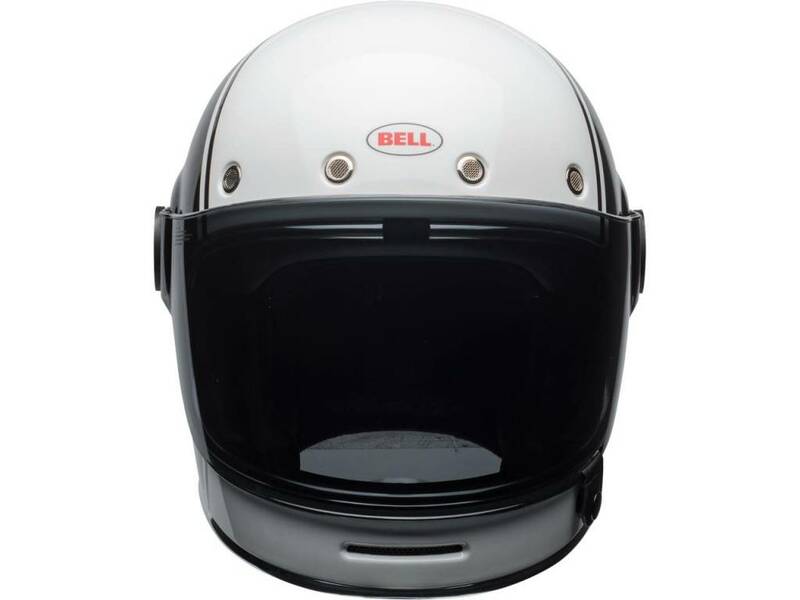 This BELL Bullitt RSD Viva helmet comes in white paint, with red and blue stripes and additional RSD labels on hinges and chin frame. 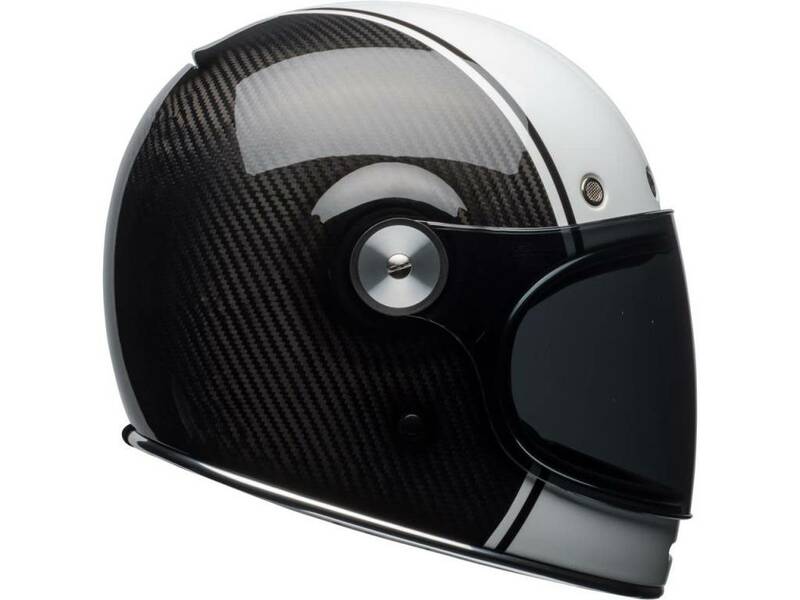 An extra flat shield in silver iridium and with black leather flap is included!